Are you looking to surprise your son or daughter with a pet puppy for their birthday? Perhaps, your cat needs its nails trimmed? Or maybe you just need a safe and reliable place to board your rabbit while you are out of town? If you answered yes to any of these questions, then it sounds like you could benefit from paying a visit to Fireplug Bed & Bath. 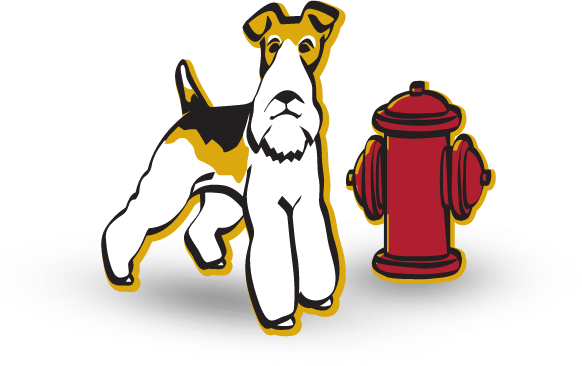 With a wealth of experience in all aspects of professional pet care, Fireplug Bed & Bath has developed a reputation across Katy for providing a superior service that will not be beat. Like all the best things in life, our service is envied by many but rivalled by none. So, when you contact us you can rest assured knowing that you are receiving the most professional pet care Katy has to offer. If you live in Katy and are looking for the best pet care services the city has to offer then you have come to the right place. With a wealth of experience in all aspects of premium pet care, our team of certified professionals know exactly what it takes to make your cat, dog or exotic pet feel their best. Our mantra has always been to educate pet owners on how best to look after their new members of the family. For us, our job is much more than a nine to five, it’s our passion. That is why we work tirelessly to ensure that we maintain the high pet care standards that we set for ourselves. We strive to ensure that no corners are cut in the delivery of our pet care service. This means that when you contact us, you can rest assured knowing you are in the best hands possible. At Fireplug Bed & Bath we are very aware that time is money. It is for that reason that our pet service center located in Katy caters for all your pet’s needs. Our all-encompassing service includes cat and dog boarding, at-home visits, solo and group dog walking, as well as a wide range of grooming services. If you are like most pet owners in Katy, then you are more likely to treat your cat or dog like a member of the family rather than simply a pet. The close bonds that are formed by Katy men and women with their furry or feline friends make it is easy to see why this is the case. It makes sense that you want the best service for them. With that in mind, it is vital not to take risks with inferior or sub-standard pet companies. At Fireplug Bed & Bath we guarantee the best service possible. Call today to schedule an appointment or to find out more about our premium service.